tap 6 ambient options. tap 9 for 4-step darkness filter. tap date to update weather. 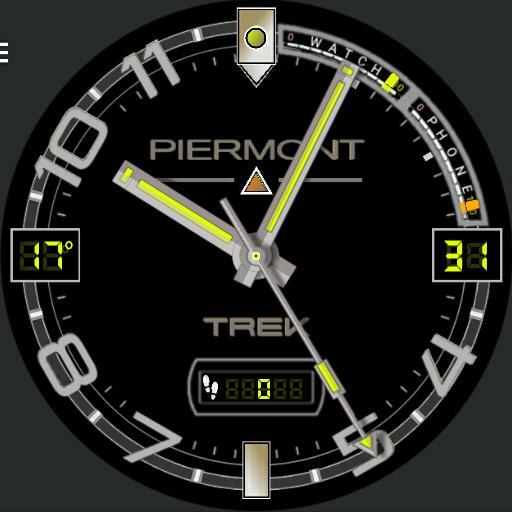 watch and phone battery meters at 12 to 3 oclock position. step counter bottom.